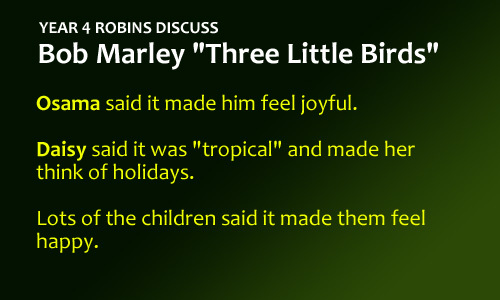 Robins listened and appraised a song by Bob Marley today, called “Three Little Birds.” They learnt this genre was reggae music and discussed which instruments they thought were used too. 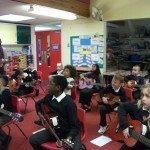 They looked at the structure of the song and couldn’t resist singing along and moving to the beat! 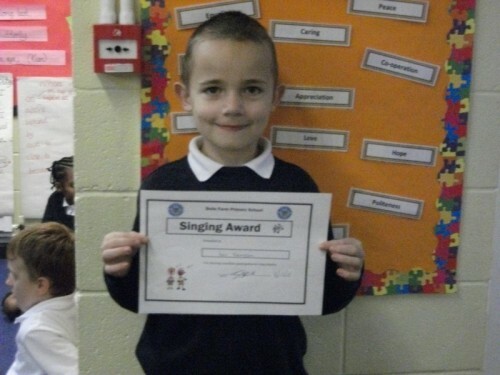 The majority of the class enjoyed listening to this piece of music and singing along too! 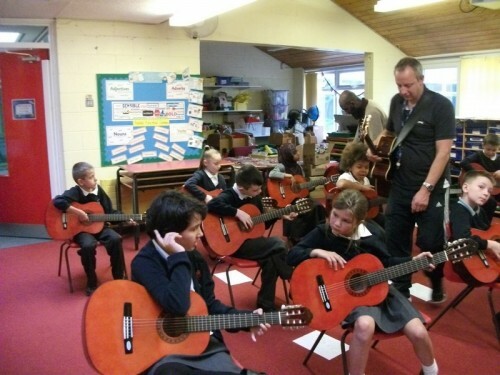 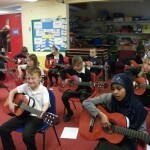 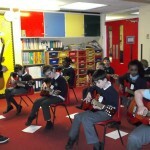 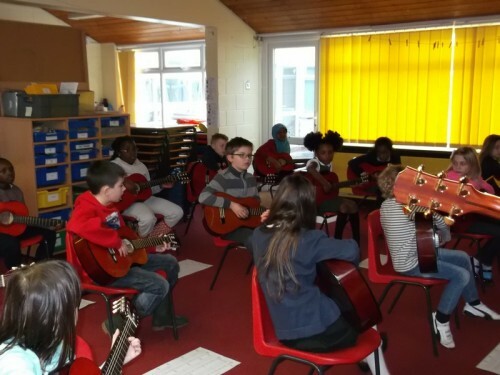 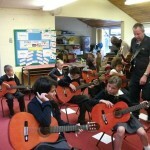 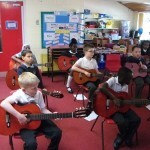 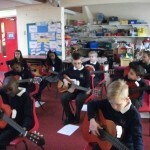 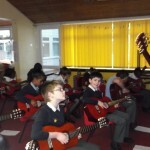 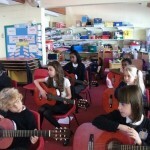 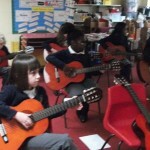 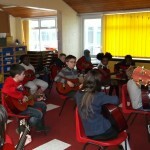 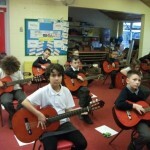 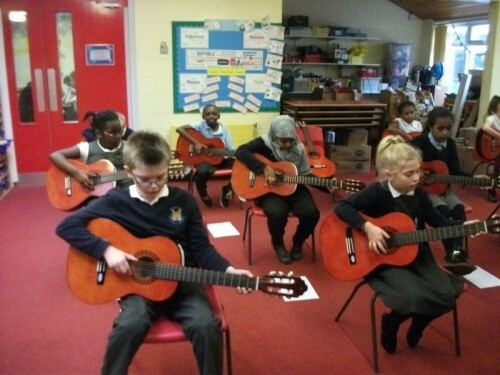 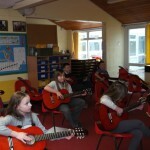 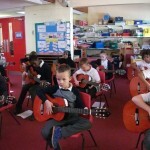 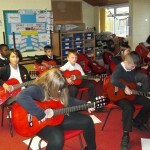 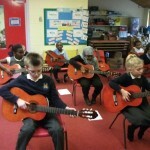 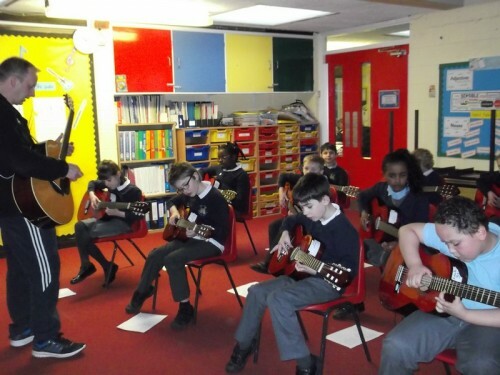 During their guitar lessons with Mr Gill, Robins class started to learn how to read guitar tablature. 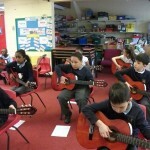 They are also learning to play La Bamba. 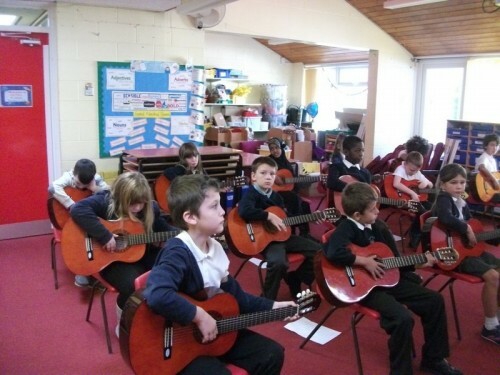 This week, Year 4 Robins have been revising everything they have been learning this term, and practising Jingle Bells ready for Christmas. 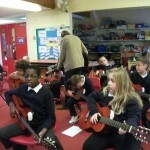 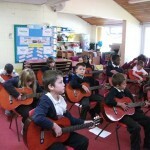 During the guitars lesson, Year 4 Robins have started to learn Christmas songs with Mr Gill and Mr Koeri.